The holiday home market may still be struggling in the wake of the three per cent additional homes stamp duty surcharge but a law firm says a recent court ruling could indirectly give the sector a boost. 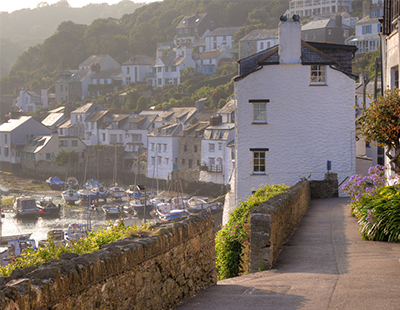 The case most directly affects those inheriting B&Bs and holiday homes who until now have faced hefty HMRC inheritance tax bills. 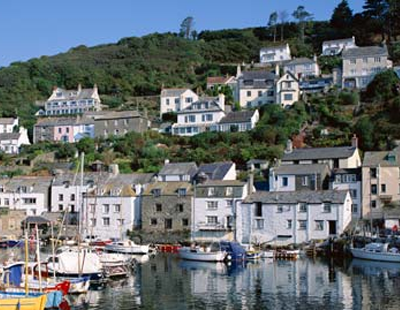 The case - which saw HMRC commissioners lose their claim that the business in question should be considered a holding investment rather than an active business - means that holiday homes forming part of the estate of a deceased person could potentially qualify for 50 or 100 per cent Business Property Relief from inheritance tax. 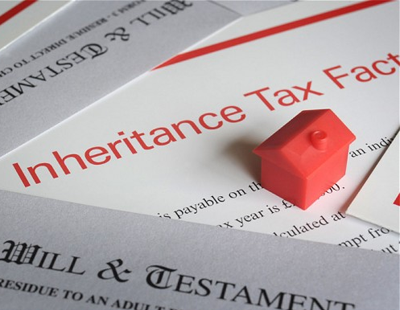 This could result in a huge reduction on the 40 per cent IHT paid on all assets over the value of £325,000 according to law firm Kirwans, which is a prominent voice in the property taxation sector. Michelle Hamilton-Graney, private client solicitor at Kirwans, says: “During the hearing, HMRC claimed that the business concerned … was not actively engaged in high levels of economic activity and so should be considered a holding investment. “The court heard that [the owner] had operated the livery stables as a business rather than an investment, employing staff, carrying out routine checks on the animals, and administering worming products. Hamilton-Granby says the ruling was important for holiday home owners, as it meant that, if they were able to prove that the business involved more than just renting out property, they may benefit from the tax break. 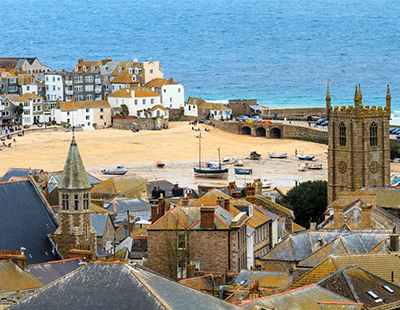 “B&B operators and holiday home owners who want their property to be eligible for this sort of tax relief need to demonstrate their efforts to build up the business, perhaps by taking on staff members, investing in marketing campaigns, or providing additional services.